Veterans Health Administration Employee Education System (EES) staff recently welcomed former active duty Air Force Lt. Col. Manny Dominguez, Ph.D., as a deputy chief learning officer for the organization. In his new position, Dominguez oversees e-learning, broadcast media and simulation business lines to advance the EES mission and provide dynamic learning to develop a high-performance VHA workforce. 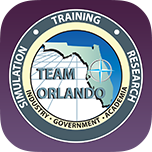 Dominguez’ background and skill in technology management in DOD and civilian positions is especially significant to the SimLEARN program as it continues to advance clinical simulation training, education and research. 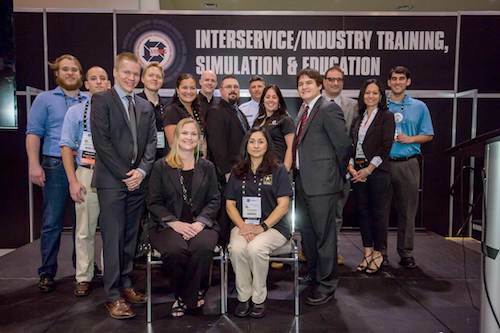 The Florida native came to EES after serving, most recently, as the CIO for the Air Force Medical Modeling and Simulation Training (AFMMAST) program located on the campus of the University of Central Florida. 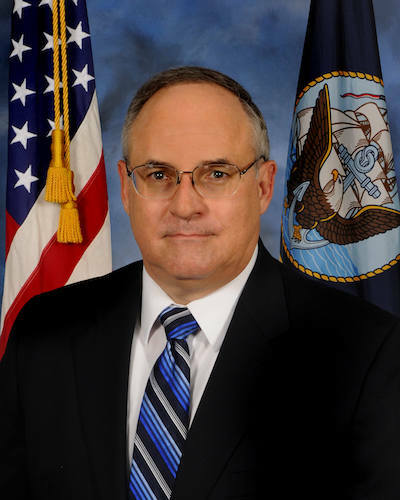 In this role, he launched the IT division, which enables virtual reality medical training and environments for all medical personnel in the U.S. Air Force. He also launched the first AFMMAST portal, along with the first Air Force Virtual Medical Center. He was approached by VA staff about bringing his skill to the Department after providing a demonstration of the AFMMAST technology. Dominguez’ path to VA and EES began when he served as an enlisted Marine from 1986 to 1993. He eventually became a staff assistant to Gen. Norman Schwarzkopf during Operations Desert Shield and Desert Storm in 1990-1991. He left active duty to further his education and to pursue work in the technology management field. He eventually became a CIO and an IT turnaround specialist for several civilian corporations. His knowledge and skill served him also as an instructor at three universities. In 2005, he was asked to return to active duty as an officer with a new mission to use his expertise in technological innovation and project management to create an IT solution for the DOD’s need for electronic medical records for the wars in Iraq and Afghanistan. 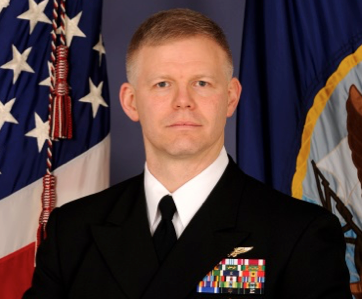 Working for the Surgeon General of the Air Force at the Pentagon, he was able to transform a beta software program, test it and deploy it to the countries involved in those wars. After nine months, he successfully fielded the first Air Force Medical Service Theater Medical Information Systems Program to all Air Force sites supporting the Global War on Terrorism. 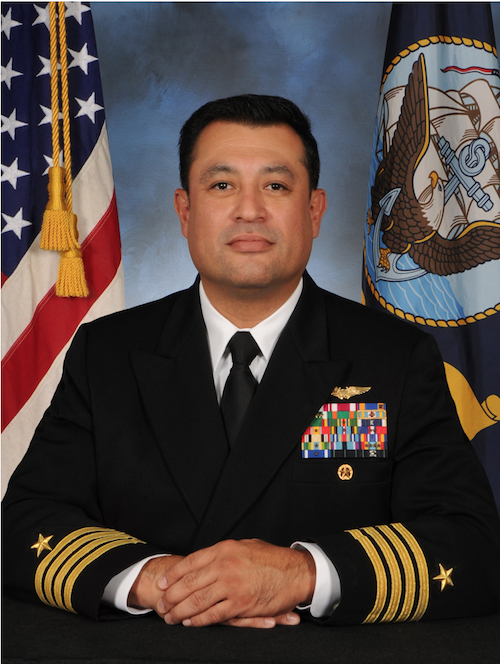 Dominguez served in this role as the director of IT services and support, as well as chief of expeditionary systems for the Office of the Surgeon General and Modernization Directorate at U.S. Air Force headquarters from 2005-2008. After that, and over the next two years, he served as the inaugural CIO and managed the design, development and construction of the world’s largest health care education campus. Called the Medical Education and Training Campus (METC) at Fort Sam Houston in San Antonio, the school enrolls more graduates per year than the three military academies combined, and graduates more than 24,000 Army, Navy and Air Force medical technicians per year. When asked where he wanted to serve next, he said, “home.” From San Antonio it was home to Florida and the mission to stand up and set the technical vision for the future of Air Force medical modeling and simulation. At EES, Dominguez plans to develop synergy between his three areas of responsibility to help bring AFMMAST-style technology to VA. This technology will revolve around projects that improve the skill of providers and the care of Veterans. The effort is already in development. Parallel to that will be the development of the VA Virtual Medical Center. “For the first time with the VMC, we’ll be producing things that are patient facing, as well as useful to providers and staff. The VMC project is like an ecosystem between the medical specialists feeding us content, the technologists, content managers, project management and leadership. Everything has to gel; all the trains have to come to the station,” said Dominguez. He explained that, for example, much of what will be on the VA VMC will be accessible by both patients and providers. There will also be patient education tools and virtual medical libraries, as well as the ability to do virtual group appointments, virtual classrooms and much more. The vision is to be able to provide Veterans access to providers online; for example, possibly saving that Veteran with a prosthetic leg or in a wheelchair from having to come in to a VA medical center for things like very basic consults or prescriptions refills. Veterans can benefit greatly from Dominguez’s expertise as EES strives to meet the education and training needs of VHA program offices, Veterans Integrated Service Networks and facilities.